We are proud to present a brand new survey theme and four new poll themes for Polldaddy! The theme is fully responsive, as it will automatically scale to your visitor’s screen. This means the same theme will be shown to mobile and desktop visitors. 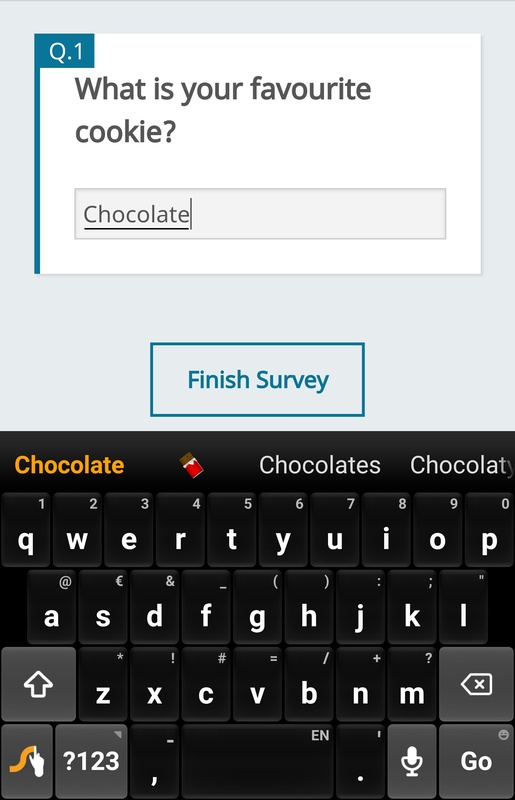 Mobile users will, by necessity, see a narrower version of the survey as the theme will adjust for the smaller size of the screen. They will still see the same colors and font. We have built an easy to use palette picker. Simply click a color and the preview of the survey will reload with a new palette of colors. 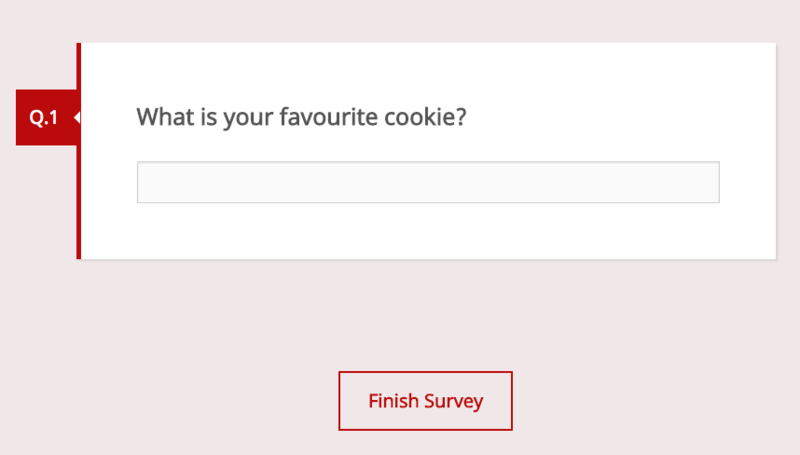 You may also change the default font used, and choose the text direction of your survey. As with the other themes, you can edit this one to customise it further. If the available colors don’t suit, they can be changed in the custom colour section of the theme. If you decide you don’t want to use this new style you can browse the other styles available by clicking the “view style picker” link on the right hand side of the page. We have added a number of new poll themes. The four new themes are minimalist in nature, but offer pleasing colors for all sorts of uses. If you have any questions about the new themes please get in touch and we’ll help you.